Please contact us below for a quote and we aim to reply within 2 business hours. Alternatively, to save time, you can send us a direct email to info@digitalphotoediting.co.nz along with your digital photos and a detailed description of your requirements and we then aim to reply with your quote within 2 business hours. Business hours are from 9am-6pm Monday-Friday (NZT). 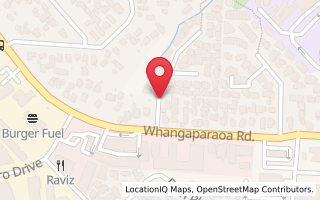 Our full postal address is - PO Box 422, Whangaparaoa, Hibiscus Coast, Auckland, NZ, 0930.